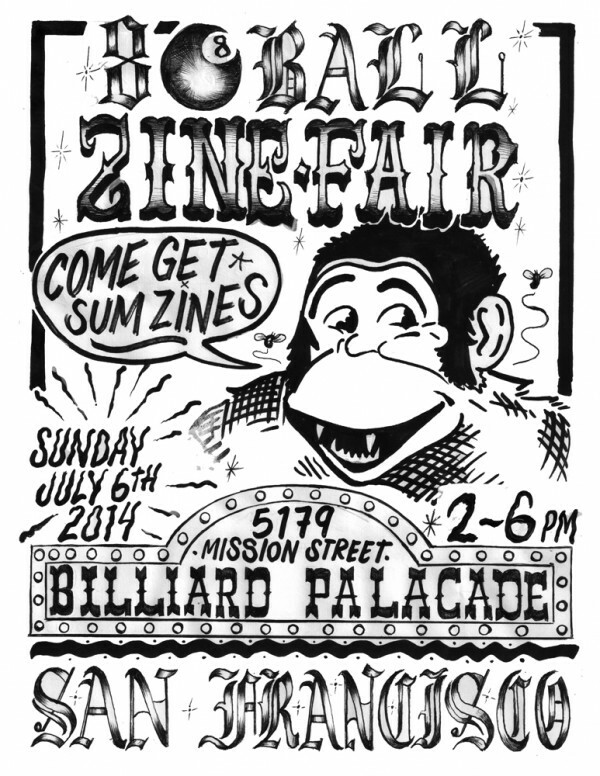 8 Ball Zine Fair comes to SF! 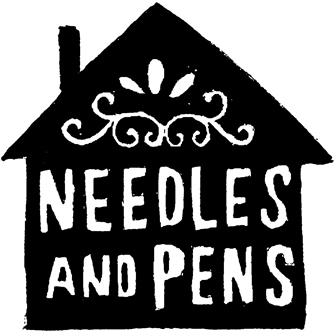 We are pleased to announce that N&P will be participating in the New York City based 8-Ball Zine Fair making it’s first appearance in San Francisco! Join us on Sunday July 6th, 2-6 pm at Billiard Palacade at 5179 Mission Street in SF.